Here at Captured Forever Photography, we know how special pregnancy is. We also know how unique and emotional that experience can be. We work hard to capture all your excitement, anticipation, and love through candid and natural maternity photoshoots. 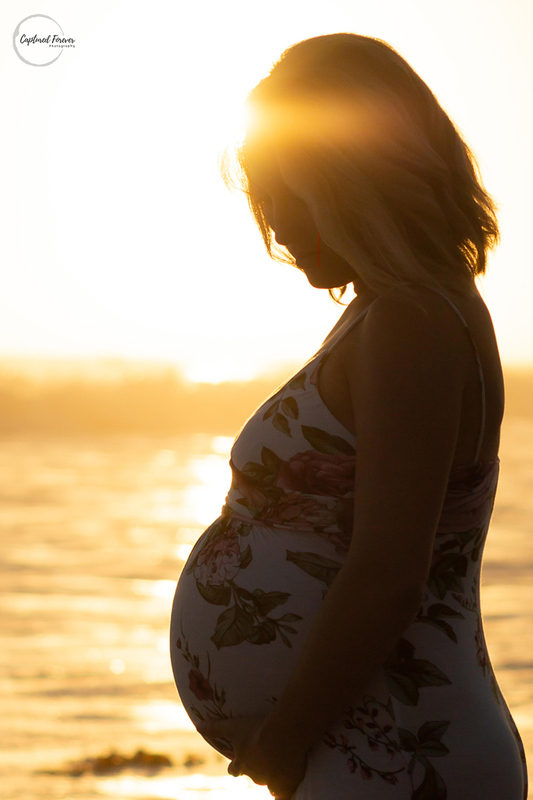 Pregnancy is such an important and special time in a woman’s life and it is so important to have that time captured to be looked back on and cherished for a lifetime. When you book a maternity photoshoot with Captured Forever Photography, we will work directly with you to create the exact mood and feel that you are looking for. From start to finish, it is out top priority to make you feel comfortable, confident, and beautiful.